Maybe you've noticed that I am consumed by the sundress lately (pinterest board as proof!). I've been combing the internet late at night comparing the way I'm making mine, with that is generally available. Turns out, sundresses are far from basic and are as varied as the cherubs who wear them. 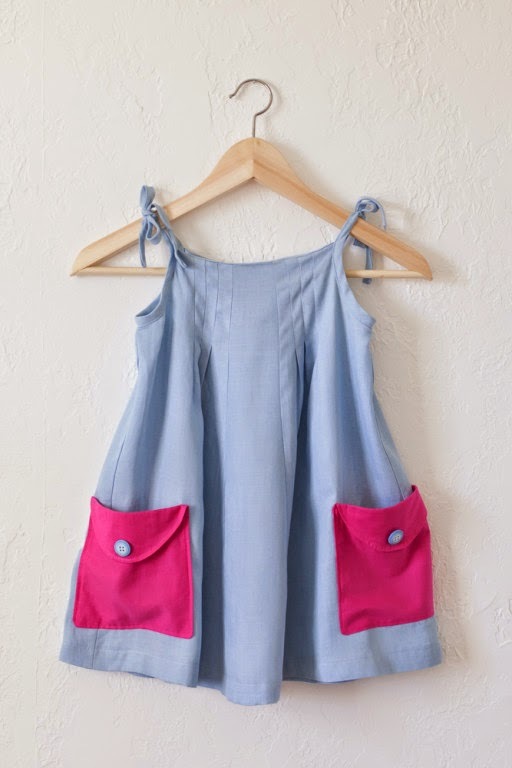 You've seen my sundress, here are 5 More Girl's Sundress Patterns. There is nothing I love like a chance to use something from my significant stash of vintage buttons. The Lucy by Compagnie M is just that sort of opportunity. 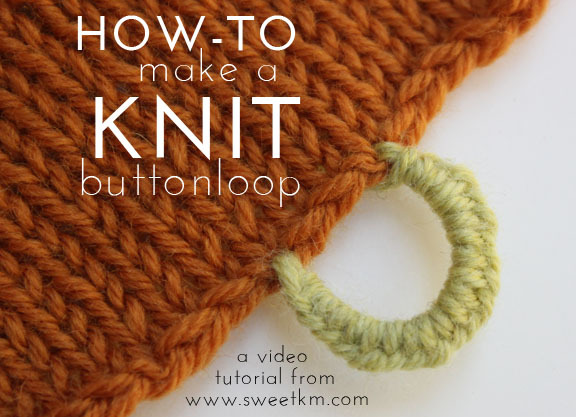 This pattern makes 3 different pieces making it a great value. And super cute (check out Nina's)! 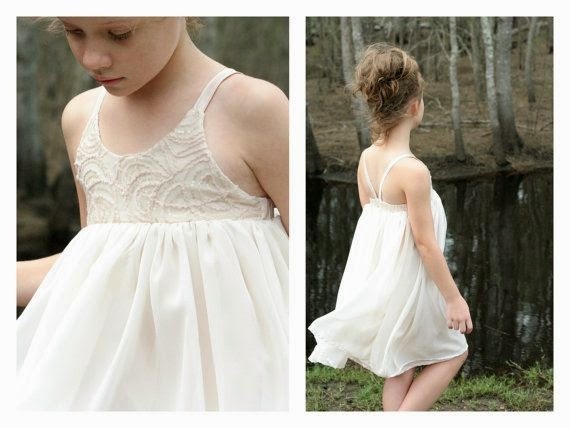 The Cupcake Dress is designed by Lauren from Baste + Gather is FREE! The straps of this dress tie behind the neck and the pattern comes in sizes 12m to 8. The construction is simple enough that you could make a whole summer wardrobe full of sundresses in no time. image by Willow & Co.
3. 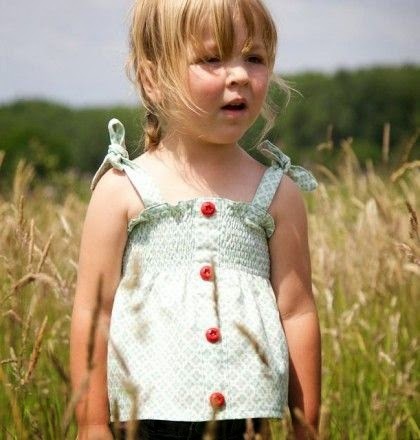 Persimmon Dress by Willow & Co. 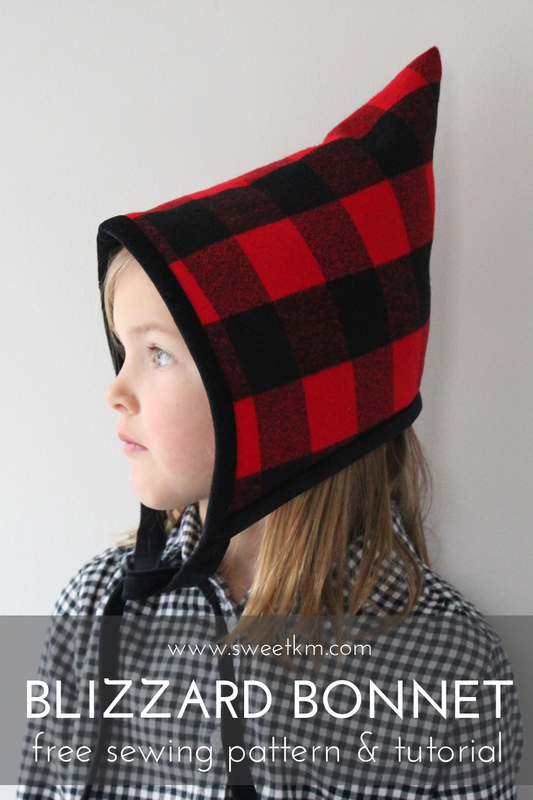 The Persimmon is designed by Hayley of Mouse House Creations for Willow & Co. The casual styling makes the a perfect laid back summer staple. This pattern comes with options for different lengths, color blocking (check out Julie's), ruffles (check out Mie's), and pockets. 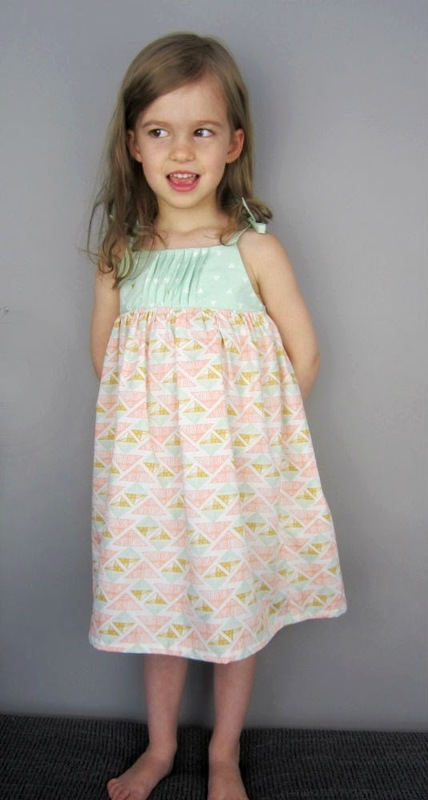 I had never heard of Rabbit Rabbit until I saw this dress pop up in a few places during Kid's Clothes Week. The contrast between the delicate styling of the bodice and the huge volume of the skirt make for a really dramatic silhouette, even in less formal fabrics (check out Tasha's). 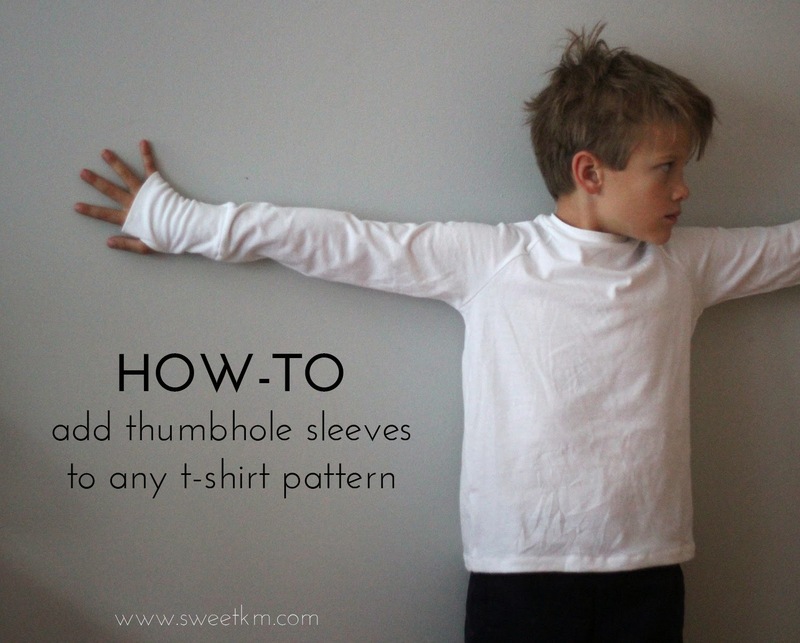 It really looks like something special, but I imagine its an easy wear with the simple elastic back. 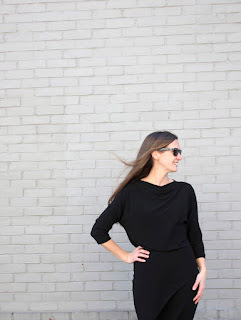 This dress is hot off the presses, the Saudade is designed by Straight Grain for Sew Mama Sew. It features lovely twisted pleating on the bodice, and versatile tie shoulder straps. The details are a nice touch to an otherwise straightforward dress. 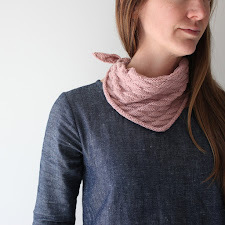 This pattern, and the mastery of a new pleating technique, are FREE! My pleasure Marte! 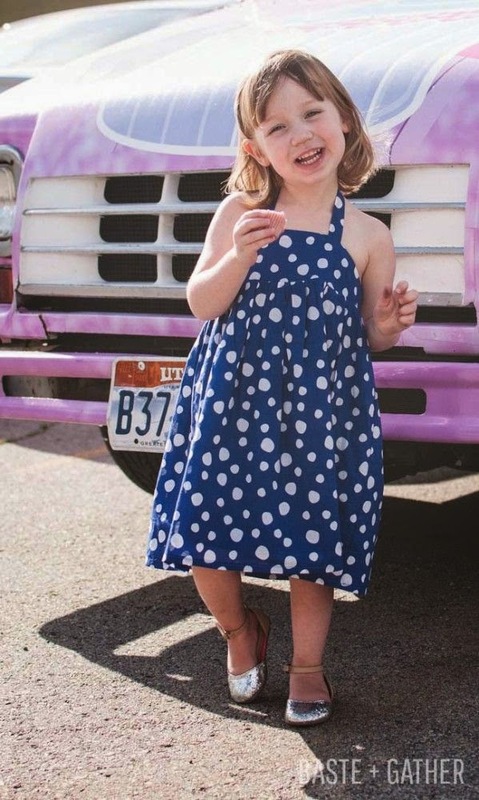 The Lucy dress is super cute.